AM I NEXT? 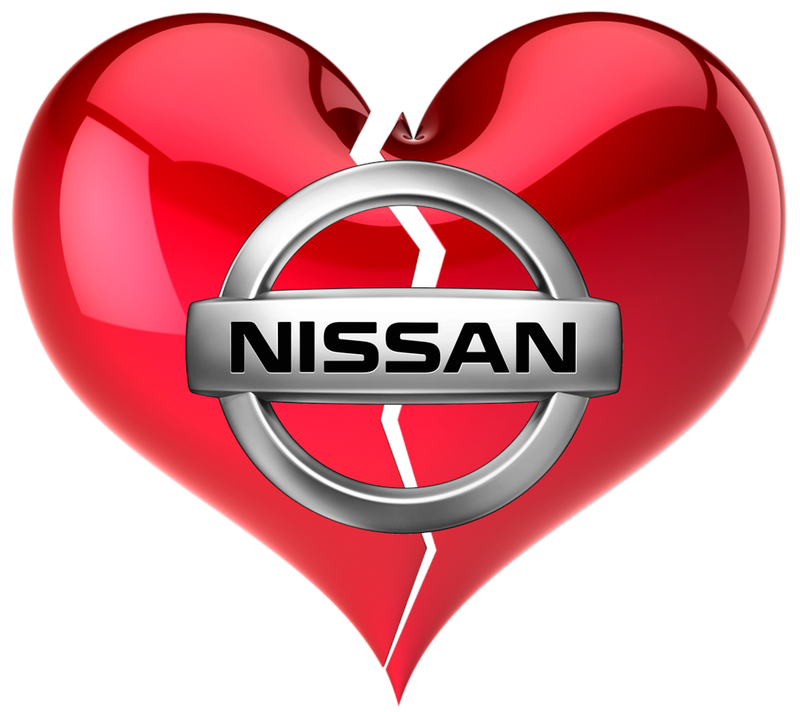 NO LOVE -- LAYOFFS AT NISSAN NORTH AMERICA — AM I NEXT? Franklin, Tennessee-based Nissan USA, the iconic Japanese automaker, has announced that it plans to lay off approximately 700 contract workers at its Canton, Mississippi assembly plant. The decision was conditioned by the reduced sale of vans and Titan pickup trucks. A company spokesman noted that the Van production line shifts will be reduced from two to one and the production line shifts on the Frontier and Titan pickups will be reduced from three to two. Even though the company will attempt to reassign employees to other shifts or functions within the company, approximately 700 employees will remain unassigned. The company was quick to point out that the layoffs had nothing to do with the arrest of former Nissan Chairman Carlos Ghosn for fraud. This should come as no surprise to contract workers as Nissan had previously announced that it was trimming its workforce by approximately 20 percent in May, 2018 to increase profitability. Contract workers will be targeted first to allow Nissan to keep honoring its no-layoff policy for direct employees. Perhaps one of the reasons that the majority of direct employees rejected representation by the United Auto Workers in 2017. Look for an additional headcount reduction in the engine production line in Decherd, Tennessee. Nissan has not revealed any notice of cuts to its Smyrna, Tennessee facility.